Your definitive all-terrain trail footwear, the Arrowsmith II Women’s Shoe delivers stability and grip for your next fast hike or trail run. 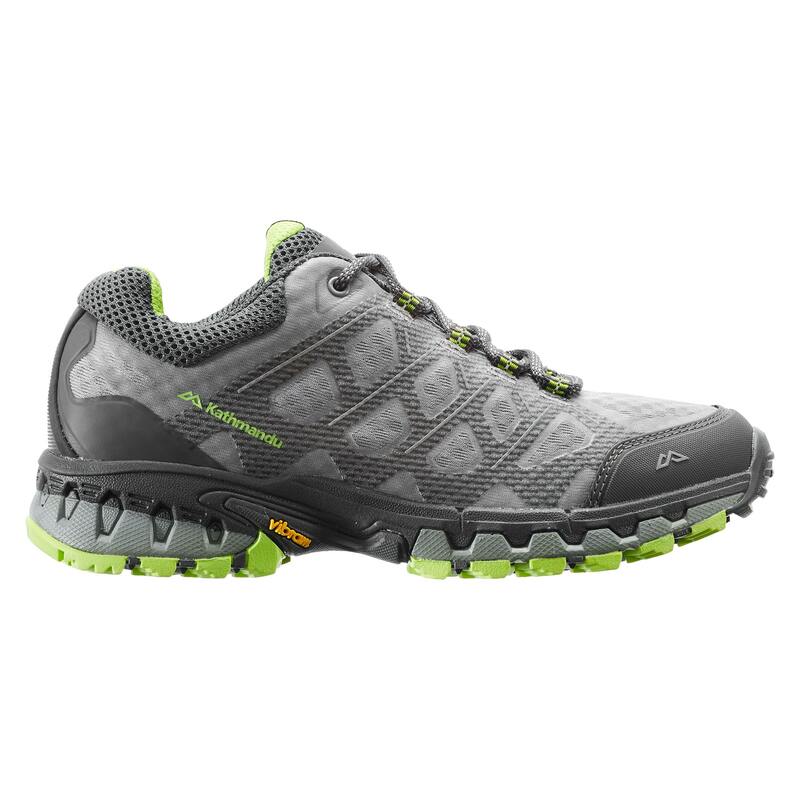 The Arrowsmith is a lightweight option that utilises trail shoe technology. It’s both breathable and fast drying with reinforced protection for your toes.